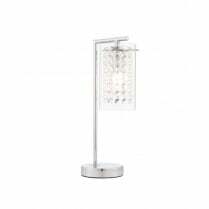 Endon presents the Alda range of decorative lights. 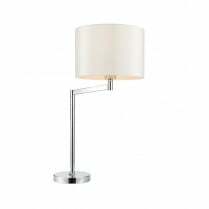 The range comprises Table lamps and semi-flush ceiling fittings in antique brass or polished chrome. 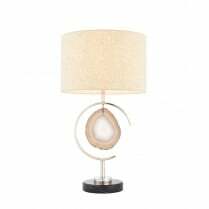 Each light has clear glass shades with decorative crystal beads. 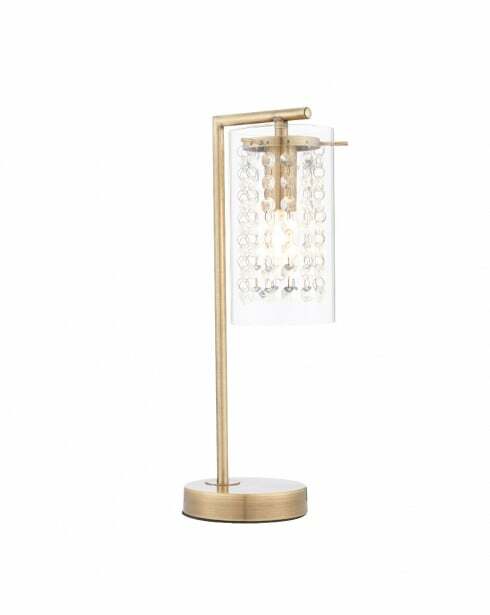 The 73753 is a single light table lamp finished in antique brass and requires a single E14 (small Edison Screw) candle type bulb with a maximum wattage of 40W (not included). 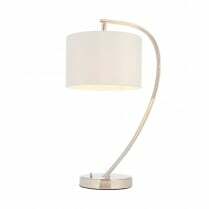 Compatible bulbs can be found in the accessories section of our website. 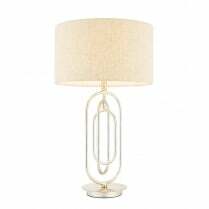 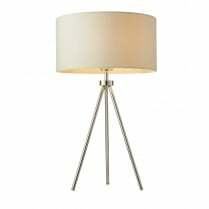 The Alda table lamp is 38cm tall with a diameter of 12cm.